Welcome to our DELTACAST aluminum horseshoe site ! 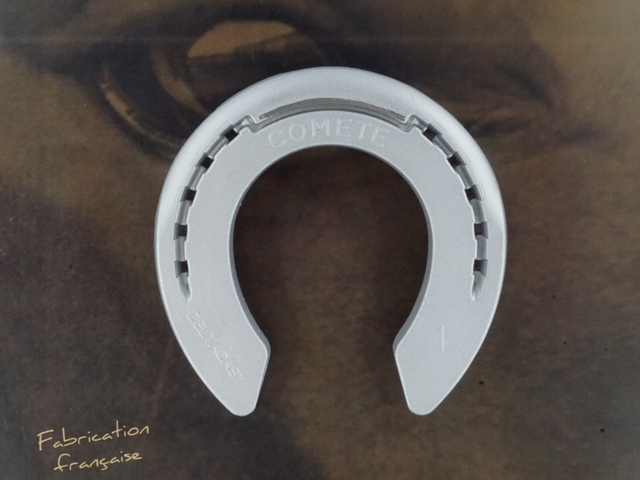 We specialize in the design and manufacture of aluminum horseshoes dedicated to horse racing and equestrian competitions. 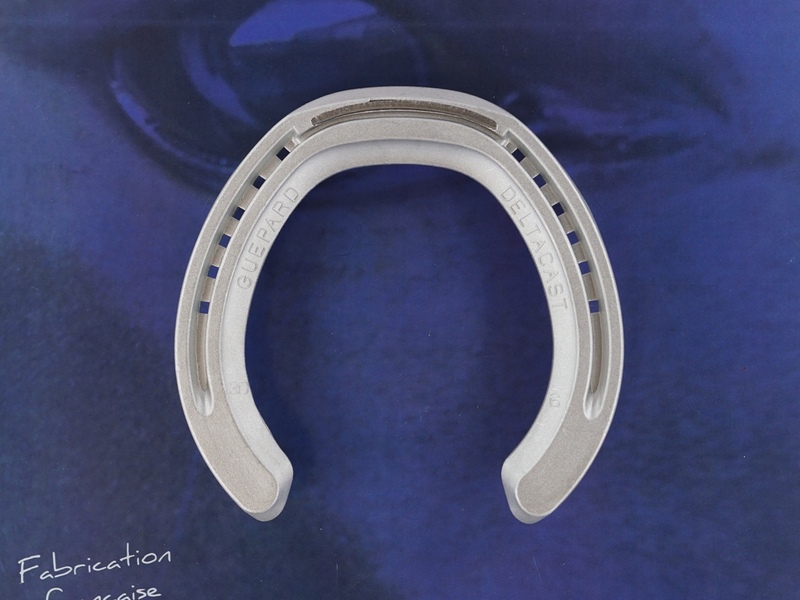 Our horseshoes are made of aluminum alloy with high mechanical characteristics, most of the models have a steel grab in the area of ​​the toe to increase considerably the wear resistance. 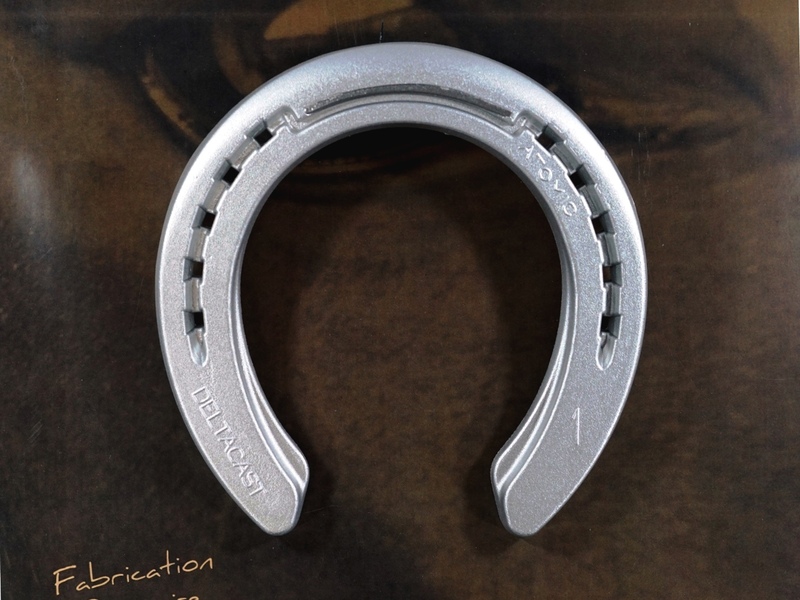 You can consult in detail our complete range of aluminum horseshoes in the SHOP and buy our products in a few clicks, you will be delivered in 2-3 days. For further information, please CONTACT us. The company DELTACAST is based in France. Our production is 100% French. We export our aluminum horseshoes in more than 20 countries around the world. You can browse the DELTACAST site of manufacture of aluminum horseshoes using the navigation links in the menu. By browsing our site you will be able to discover our range of aluminum racers for the GALLOPERS as well as that dedicated to the TROTTERS. We wish you a good visit on our website and hope you find the information you are looking for.